Hydro press Industries has earned a distinct niche in various types of filter press which is known for its flawless performance. 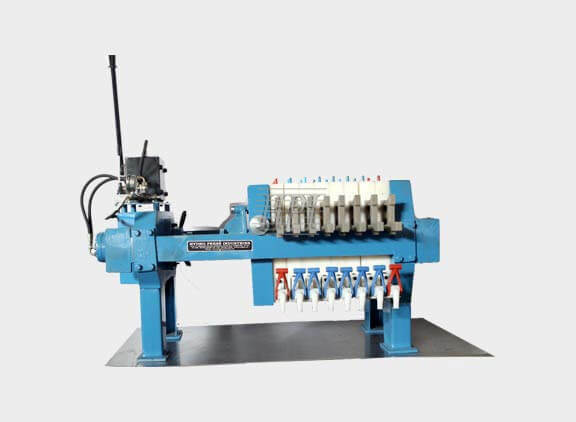 This type of mechanism is suitable only for smaller filter presses 470 mm X 470 mm, 610 mm X 610 mm, 800 mm X 800 mm, 1000 mm X 1000 mm with operating pressure upto 4 bar. Filter plates are manufactured in house by us. 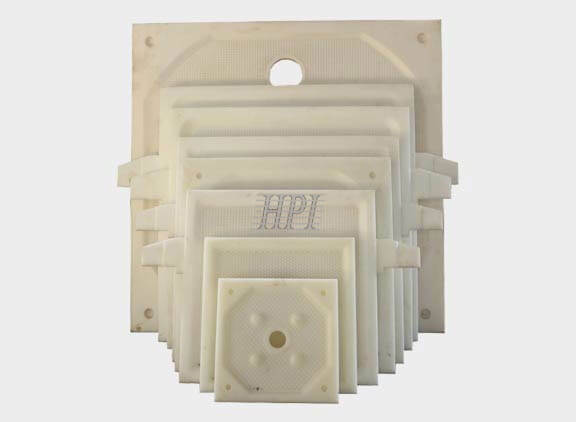 We use pure virgin polypropylene for our filter plate manufacturing. 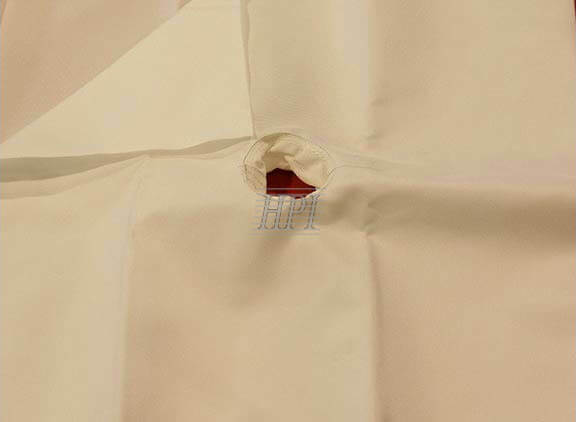 We supply cloths based on our prior experience or by taking filtration trials with the sample slurry given by customer. 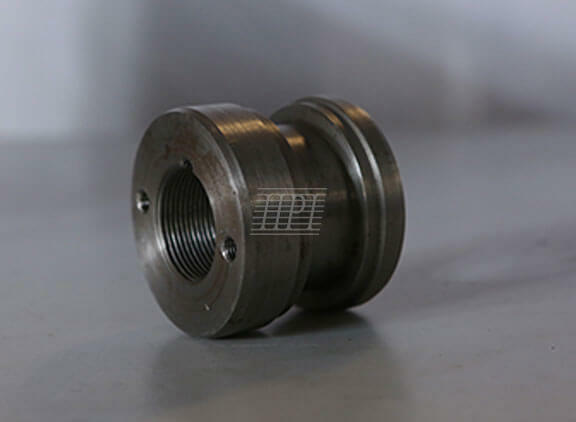 Filter presses are pressure filtration devices and the feed pump plays selection plays a vital role in filtration. 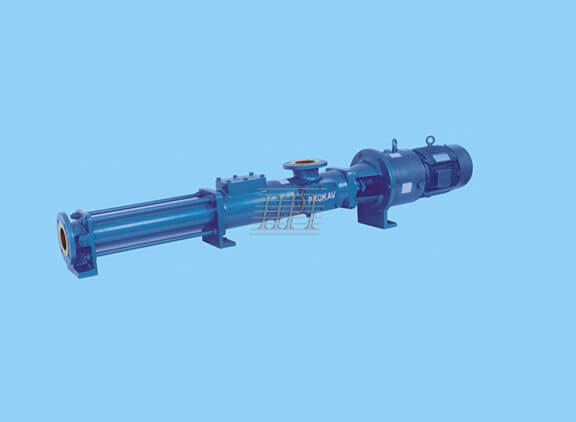 The progressive cavity pumps are variable-speed drive pumps that operate based on the geometrical fit between the rotating element of the pump (rotor) and stationary element (stator).